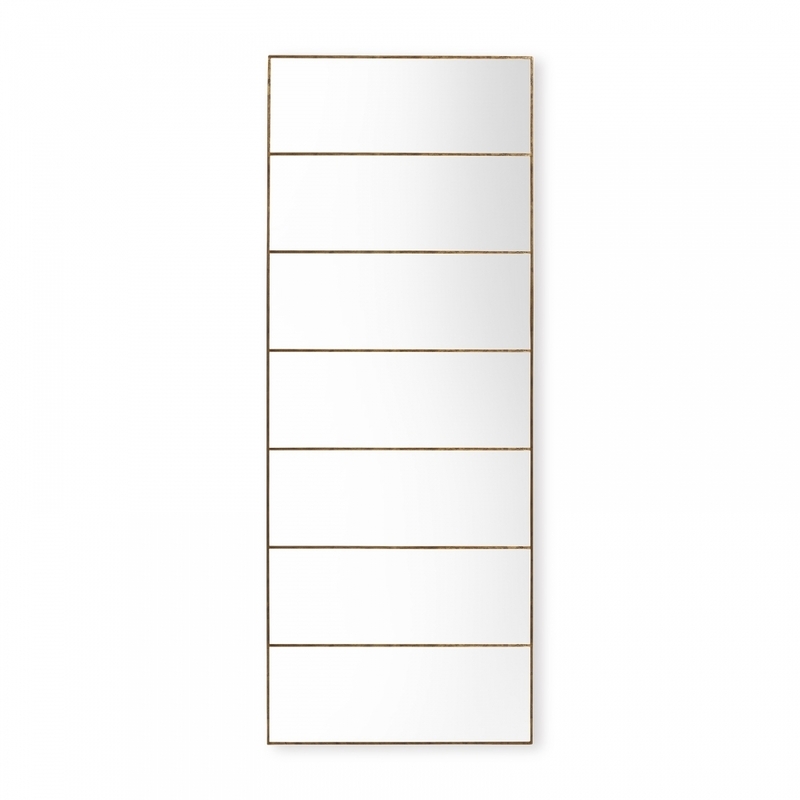 A delicately decorated frame surrounds the hand-cut panes of this elegantly understated wall mirror. Versatile and distinctive, this will complement both period and contemporary settings. Part of Christopher Guy's Mademoiselle Collection.